I am now studying Finnish. You may join me by memorizing the above phrases. I met two Viking ladies last night, a mother and daughter duo. 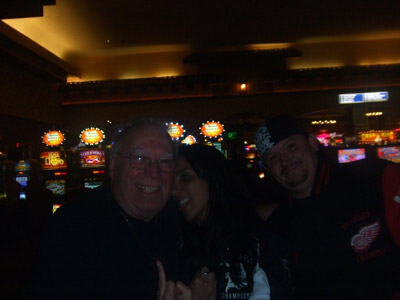 They were partying at the casino. We started to talk and I ended up with a language lesson from a pretty blond girl. The lesson was stopped by mama when we got to the part about belly button kissing. It was fun and I will get another lesson when they come back to the casino on Sunday. After the Vikings left, two young people sat next to me. The young lady told me she was from Southwest Detroit and used to work at Xochimingos Mexican restaurant in the Seventh Battalion. What a small world it is. My daughter and daughter-in-law used to work there too. The conversation turned to sports when I commented on their attractive jackets. 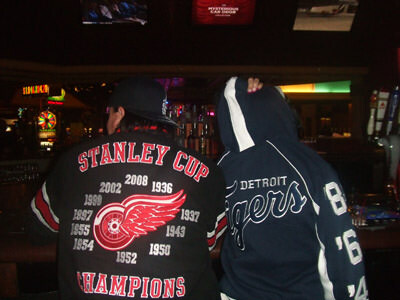 I soon found out they were avid fans of all the Detroit sports teams. They even liked the Lions. The young man made a living by betting on sports teams. They showed me their tattoos. 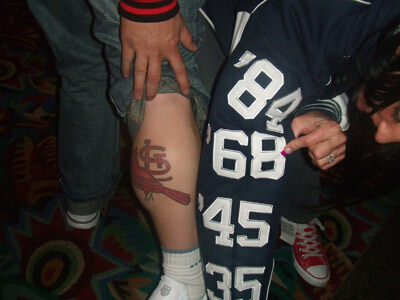 They were all of Detroit teams except for the one on Darren’s calf which was for the St Louis Cardinals. Darren said he was born in St. Louis. They told me they loved sky diving and did it every chance they could get. After a few beers I told them I would like to try sky diving. They said they would get me included in next week’s schedule for a jump. 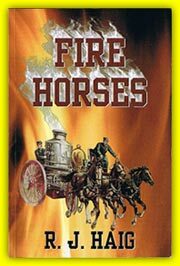 I am going to meet them when I get back from my California visit. It sounds like fun. I hope the parachute opens. I should have asked those Viking girls how to say Geronimo in Finnish.